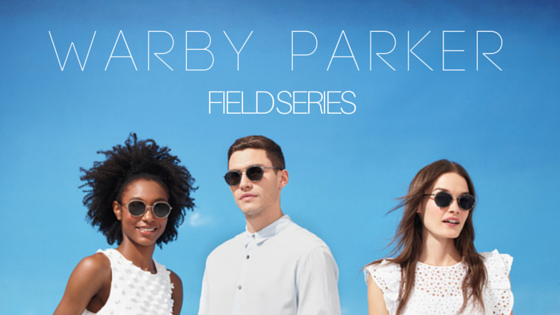 Yesterday, Warby Parker launched their new line of sunglasses, the Field Series. cellulose acetate and Japanese titanium in new multilayered construction." They reached out to me to create a post featuring the new styles! 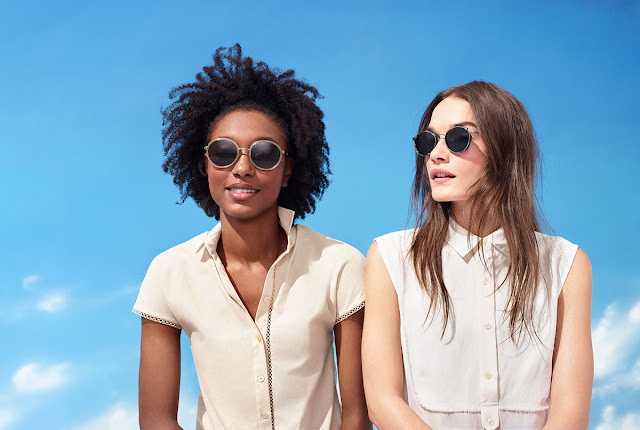 I love how unique they are; they don't necessarily resemble a different brand's style which I find in most sunglass lines lately. 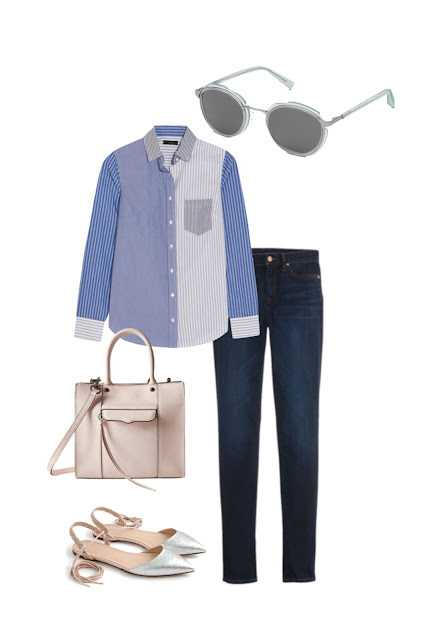 In today's post I'm showing you how I'd style the new sunnies! I'm in LOVE with these (I mean look at my picture to the right). I love pairing bright primary colors together, like I did here with the blue tint lenses and the yellow off the shoulder top. 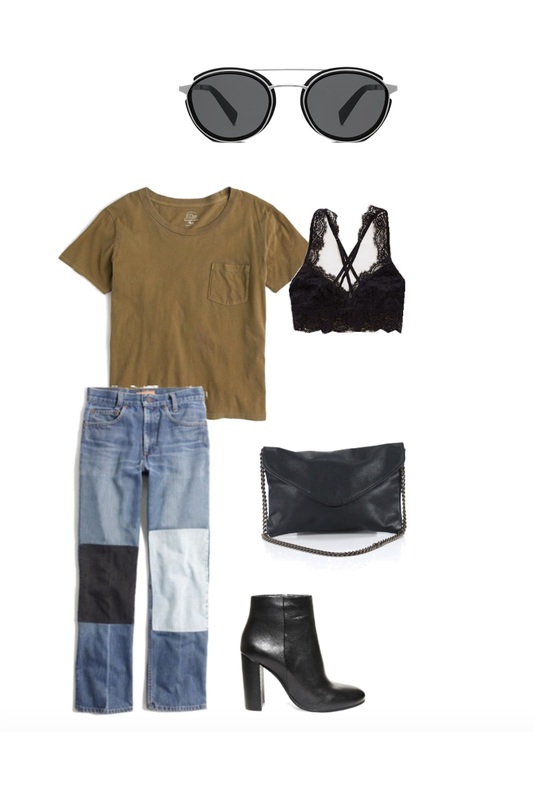 Going full on edgy with this look. I'm loving the Reed shades because of the extra brow bar on top of them, I think it's so flattering. 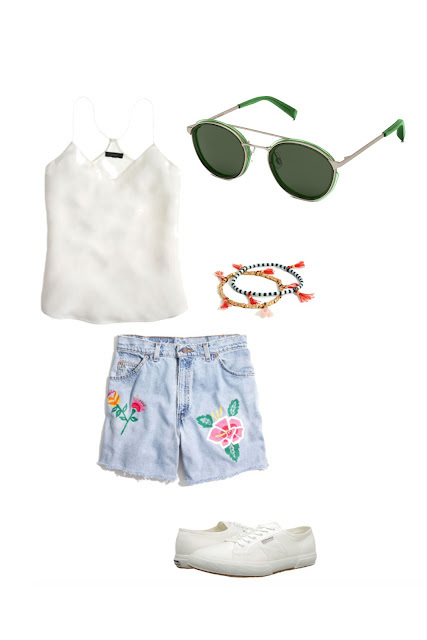 I think this look is perfect for a day in Central Park or going to a concert. The green shade of these is so eye-catching and different. 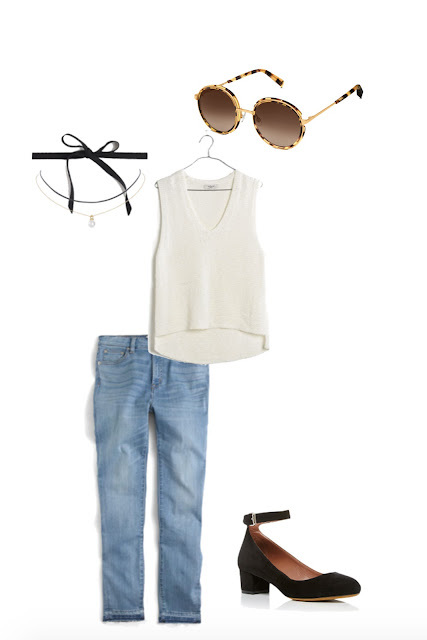 How cute would this look be for getting brunch? This Bonnie pair is so feminine and girly, but still trendy. I like this pair because they have a blue tint (making them more interesting than a simple black pair for example) but they're still extremely wearable. 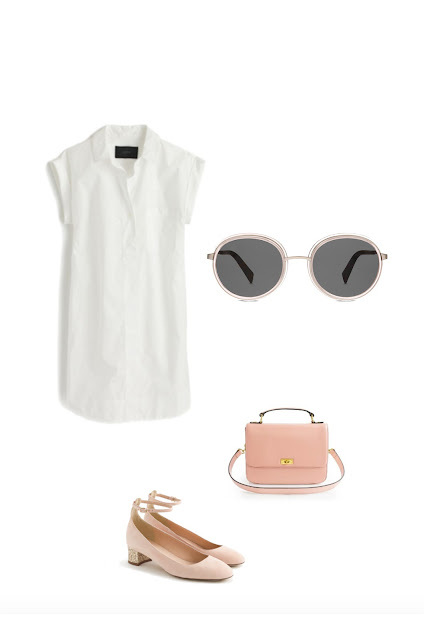 I'm getting serious vintage vibes with the tortoise Bonnie shades! I wanted them to be the focus of this look. So, so glad Warby Parker reached out to me to create this post. What's so great about WP is that you can do at home try-ons of all their styles, sunnies or prescription! A lady came into my work wearing that yellow OTS top the other day and I NEED IT SO BAD! Love. I'm in love with it! J.Crew knows what they're doing 😍 Thanks for reading Rachel!